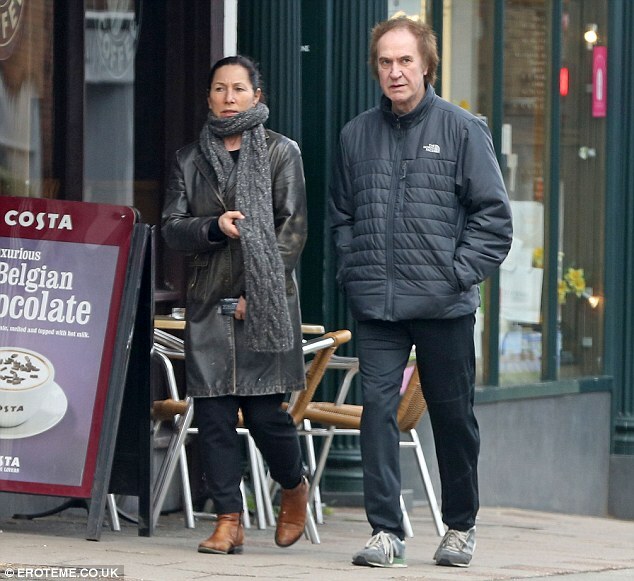 Ray Davies is not the only singer, he is a songwriter and musician which helped to add in a net worth of $12 million. Moreover, his appearances on television also add to his bag of fortune. Gaining a huge interest in music since his college days, Ray started playing with Dave Hunt Rhythm & Blue band at the club. He went to become the permanent guitarist of the band later. Later, Davies joined the Hamilton King Band. 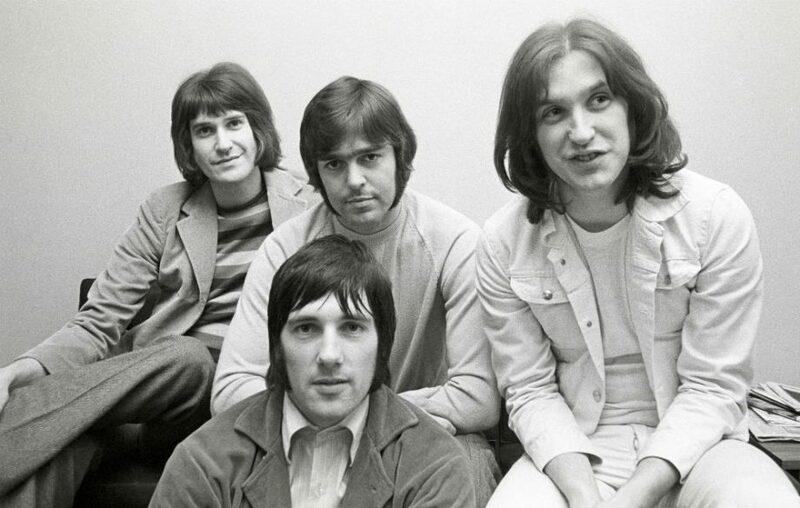 A year later, Ray and his brother Dave formed a band, the Kinks in 1964. The band was later joined by Mick Avory. The same year, the band released their self-titled debut album. 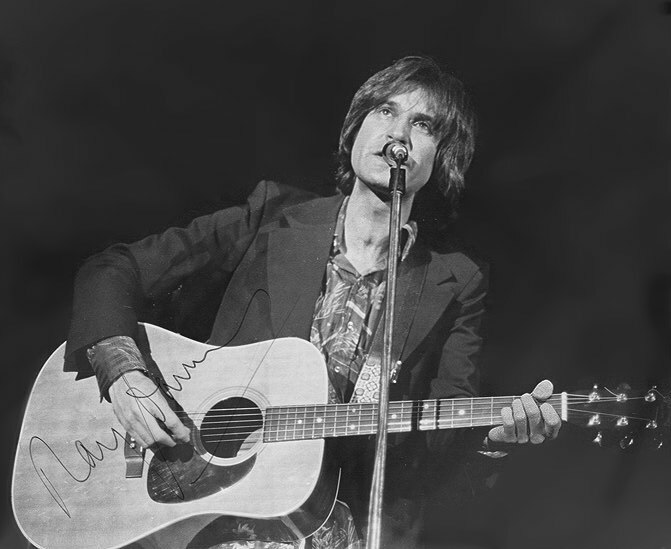 Ray served as the lead singer and songwriter of the band, the Kinks until 1994. Within the period, the band released many studio albums including Kinda Kinks(1965), Face to Face(1966), Percy(1971), Sleepwalker(1977), and others. After the dissolution of the band in 1994, Ray went to start his solo career. He had released his debut solo album, Return to Waterloo back in 1985. His second album, The Storyteller was released in 1988. 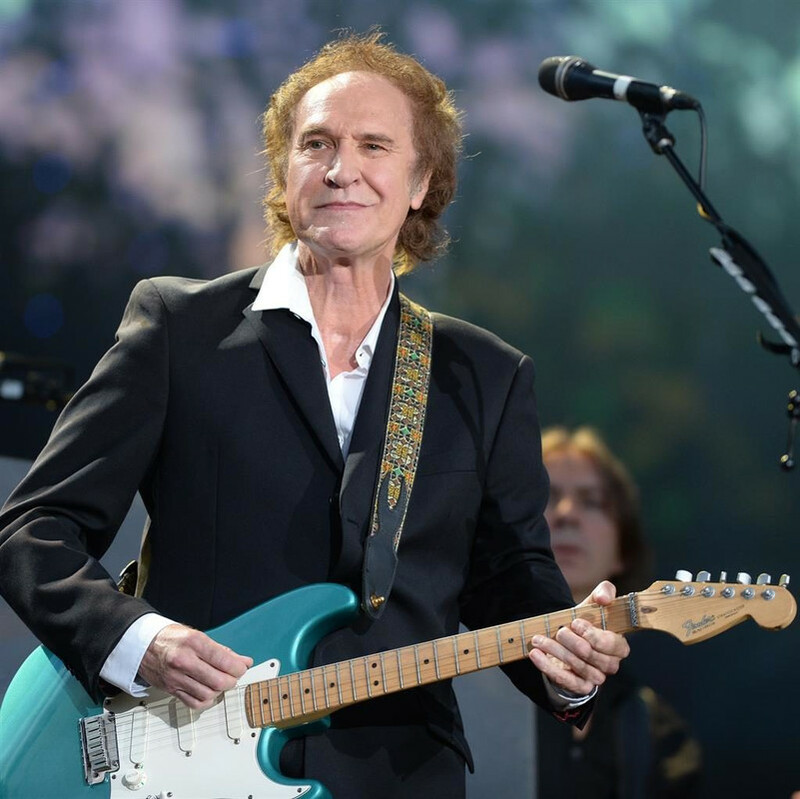 As a solo artist, Davies has released other albums also including Other People's Lives(2006), Working Man's Cafe(2007), Americana(2017), and Our Country: Americana Act II(2018). 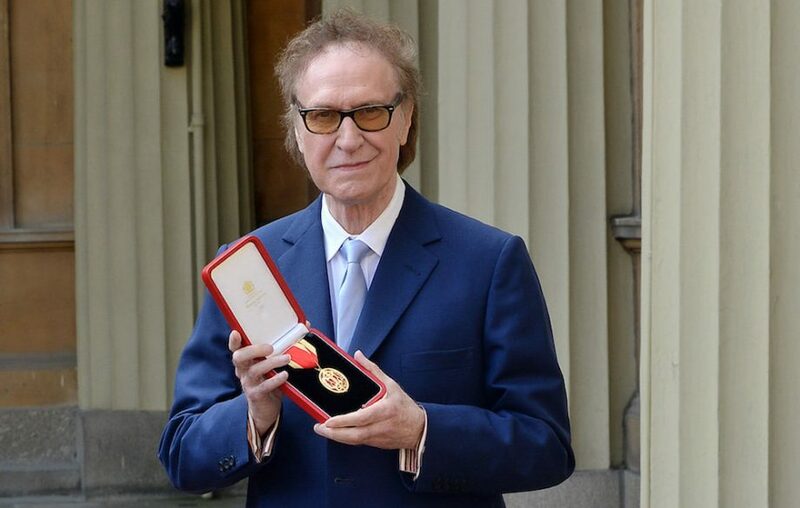 Not only a solo career but Sir Davis has assisted in other artists' career also as a composer such as Dave Berry's This Strange Effect(1965), Herman's Hermits' Dandy(1966), The Pretenders, Kirsty MacColl's Days(1989), Cathy Dennis' Waterloo Sunset(1997), Kate Rusby's The Village Green Preservation Society(2007), and many others. Raymond Douglas Davies was born on June 21, 1944, in Fortis Green, London, England, to the parents, Frederick Davises and Anne Willmore. He also has six older sisters and one younger brother named Dave. Concerning Ray's primary education, he went to William Grimshaw Secondary Modern School which is now called Fortismere School. 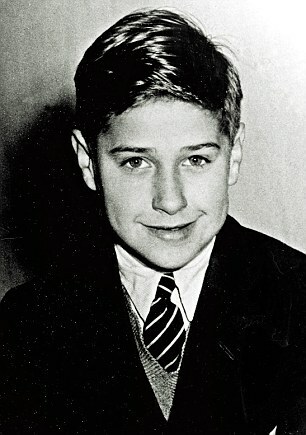 He later went to Hornsey College to study art. Till the date, Sir Davies has been married three times altogether. For the first time, Davies married Rasa Dicpetris in 1964. The couple had two daughters together. However, the couple divorced in 1973. Only a year later, Davies married Yvonne Gunner. He also had a relationship with Chrissie Hynde, member of The Pretenders during the '80s. They also had a daughter together. And for the third time, Ray married an Irish ballet dancer, Patricia Crosbie. The couple also had a daughter together.